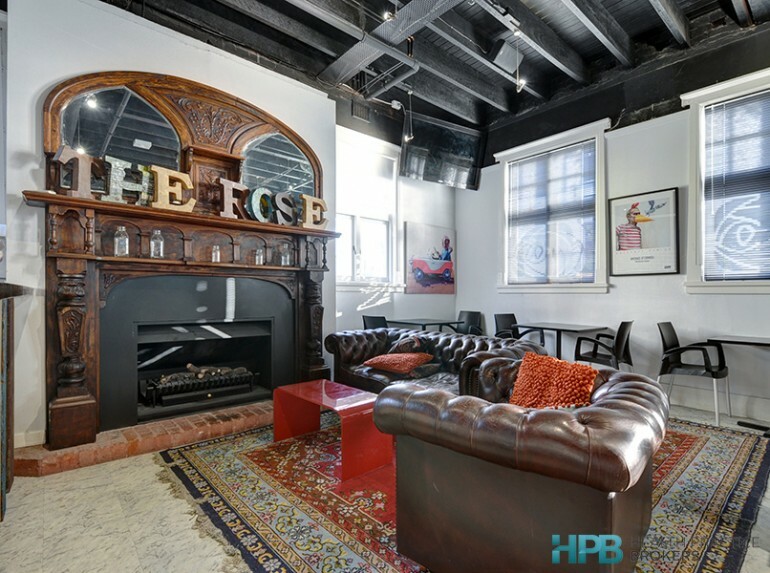 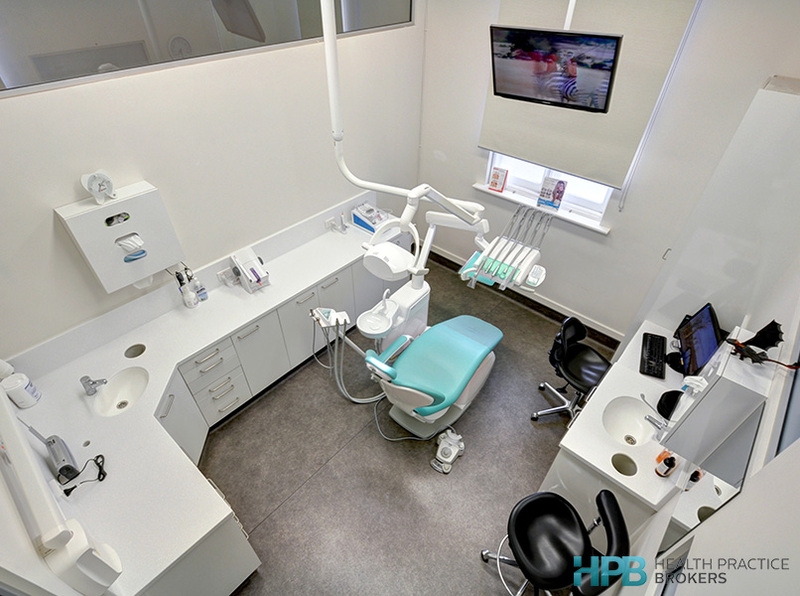 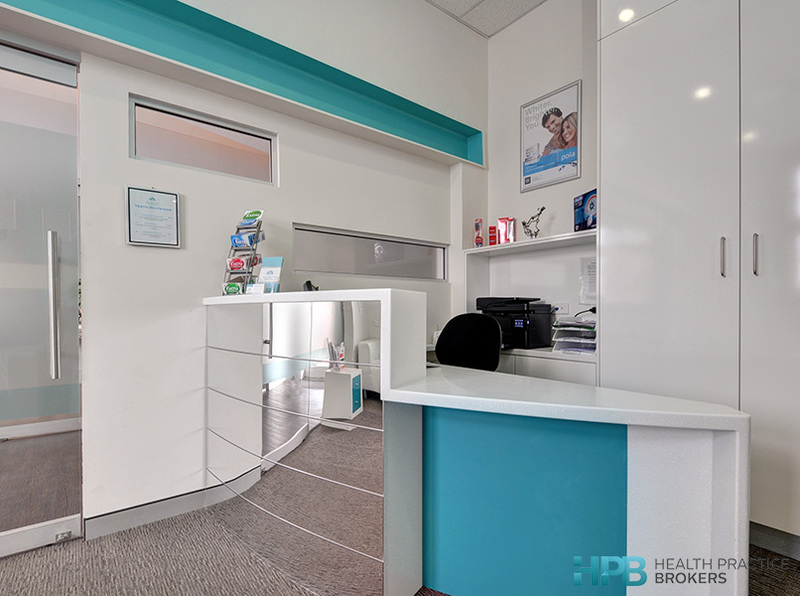 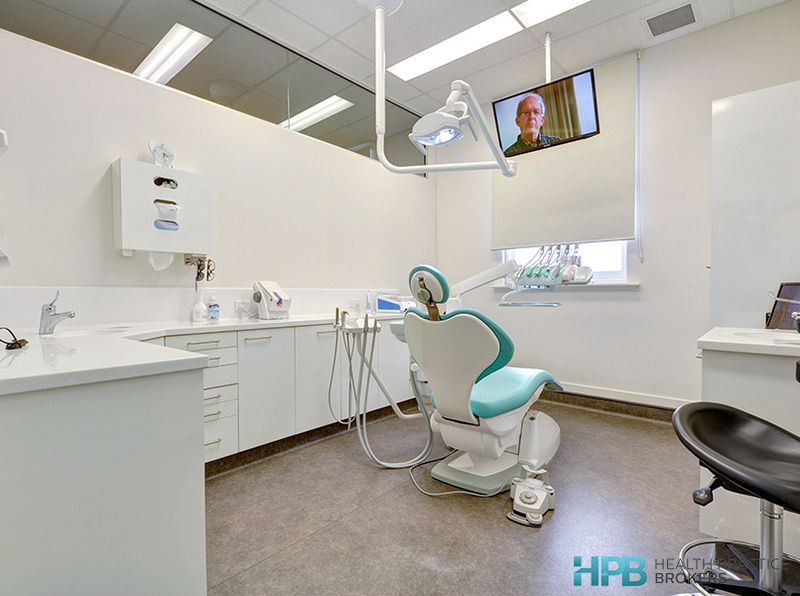 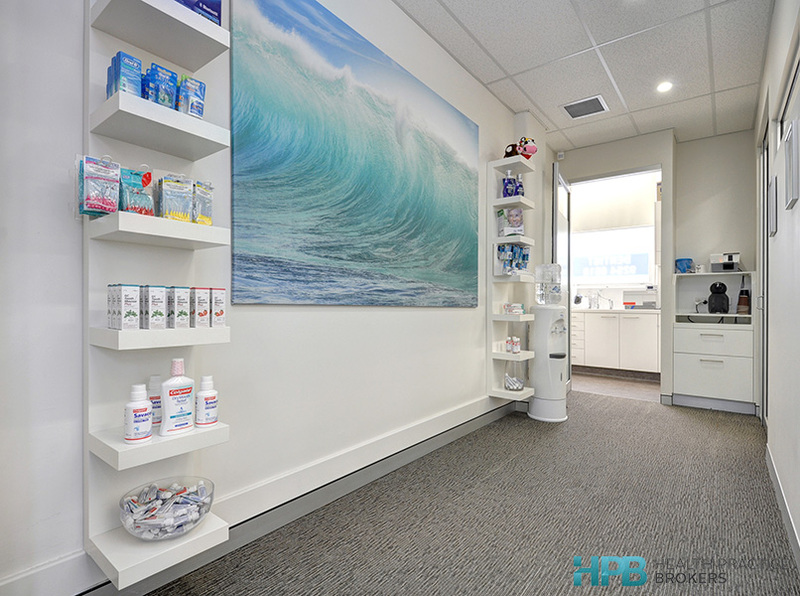 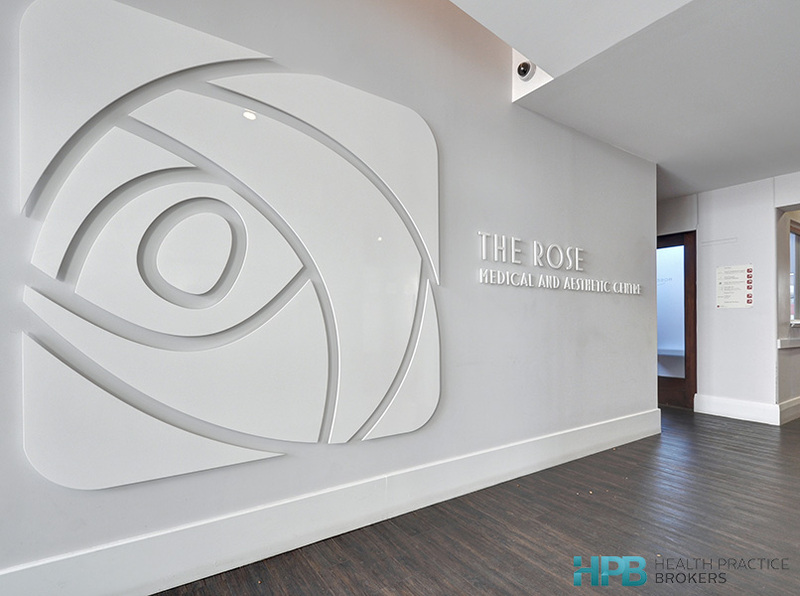 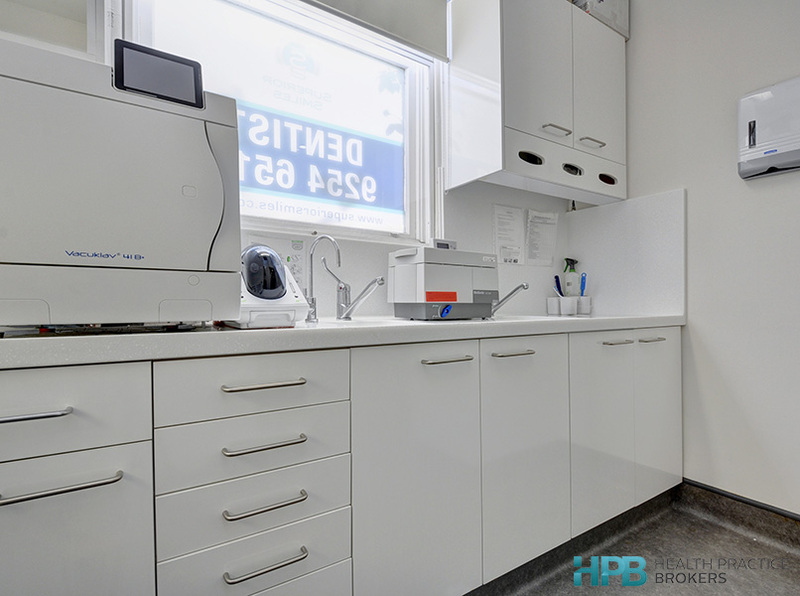 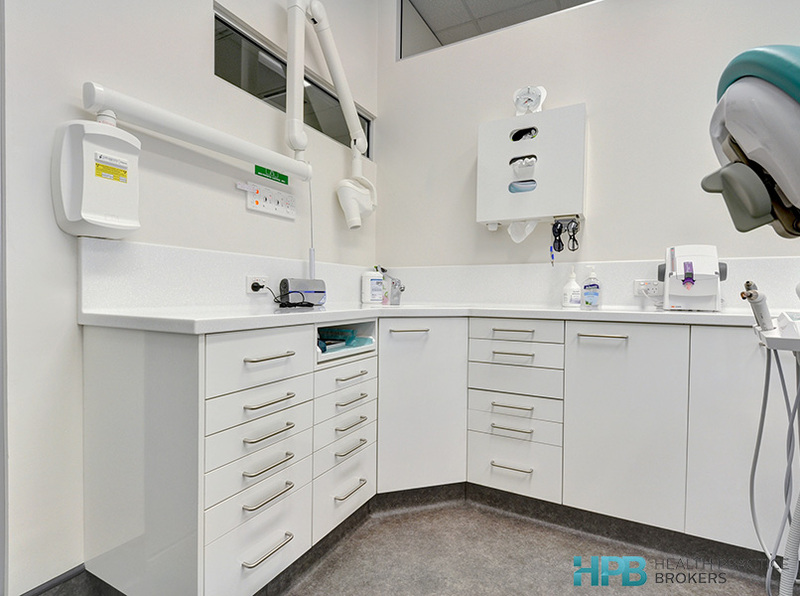 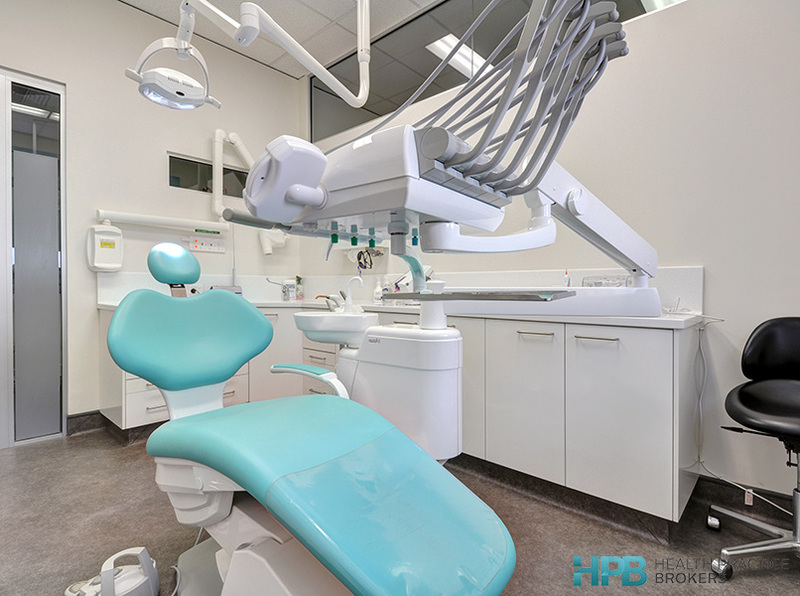 With a high quality fit out, ability to create another surgery and located within an appealing area with good population growth, the potential for this Practice is enormous. 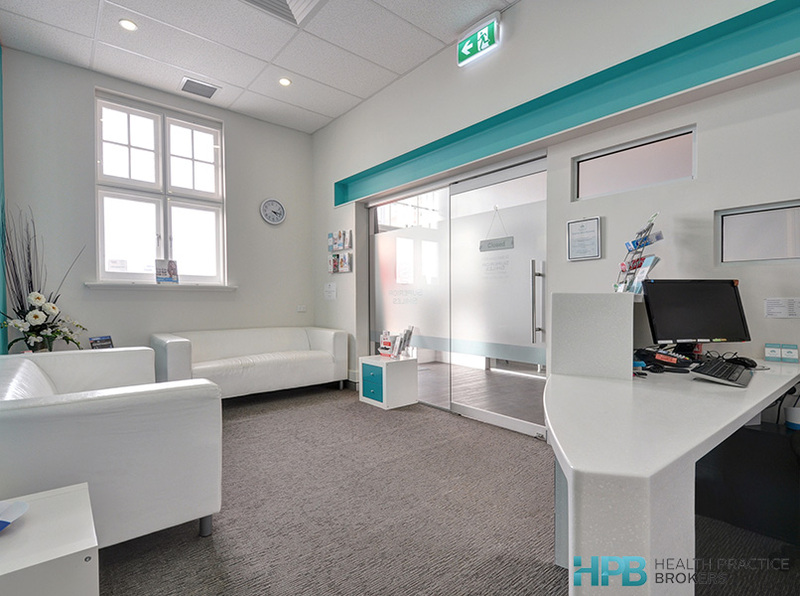 Friendly fully trained staff are all happy to stay as is the Principal Dentist. 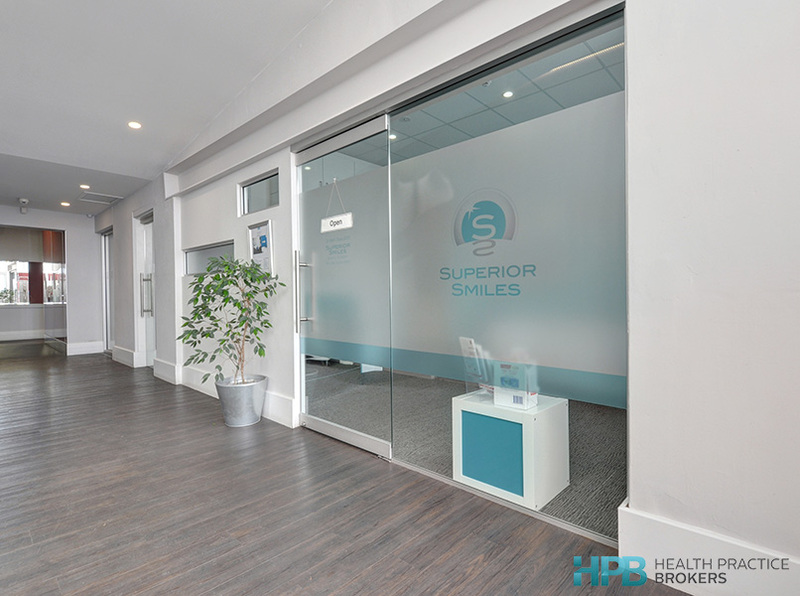 An ideal platform to launch your new business.